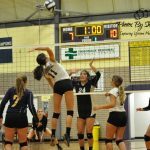 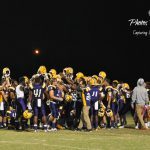 Multiple Teams · Oct 17 Tigers Win Again! 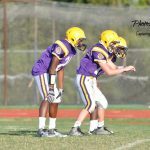 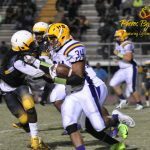 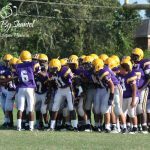 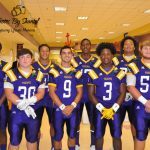 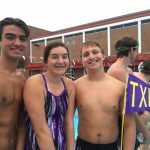 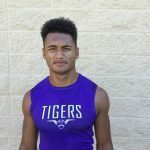 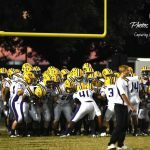 The THS Tigers defeated Terrebonne 49 – 35 last Friday night at Tiger Stadium to bring its season overall record to 2 – 2. 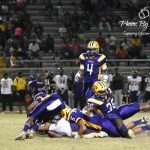 View photos from the game in our photo galleries section.